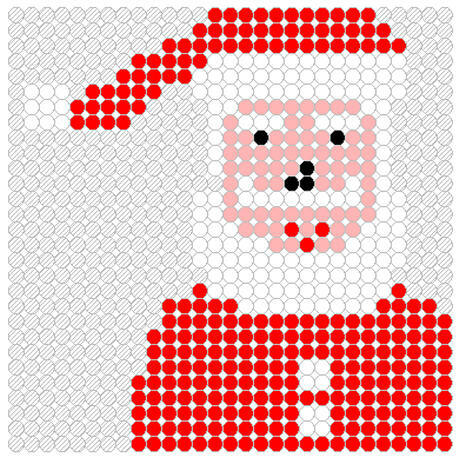 Make a jolly Santa out of fuse beads for Christmas! 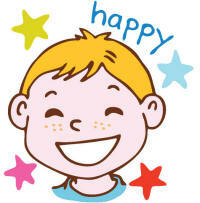 You'll need lots of red beads, white beads for hat, beard, moustache, eye brows and buttons, and black for eyes and nose. Thread a thin cord through or glue a ribbon on the back to make a really special Christmas tree decoration that the kids can be really proud of!